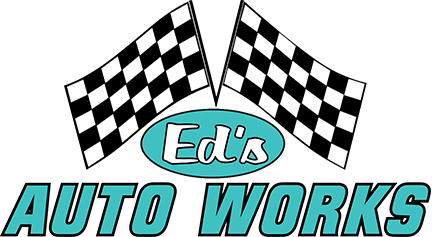 Remember Ed's Auto Works, for all your automotive needs. Call or stop in for your free estimate! Our job is to ensure the highest quality parts and service available to our customers. If you have a question or concern, please call us at 410-876-6870 or send an email to the address listed below.